London is often cited as one of the most picturesque tourist cities in the world. With a history dating back hundreds of years intertwined seamlessly with the trappings of a modern metropolis it’s easy to see why. 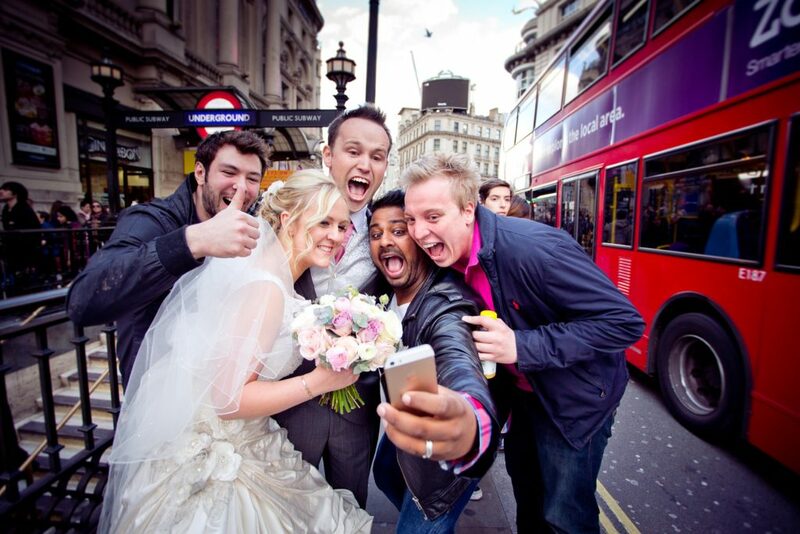 London is also considered by some as the selfie capital of the world. 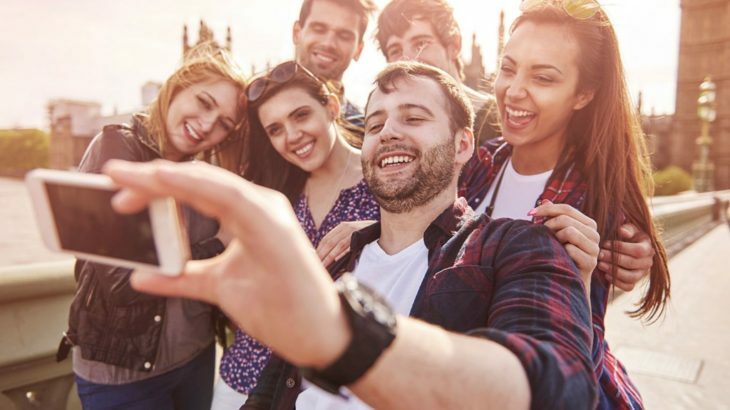 A recent survey found that an incredible 14 percent of selfies on social media platforms are taken in front of well known London monuments. 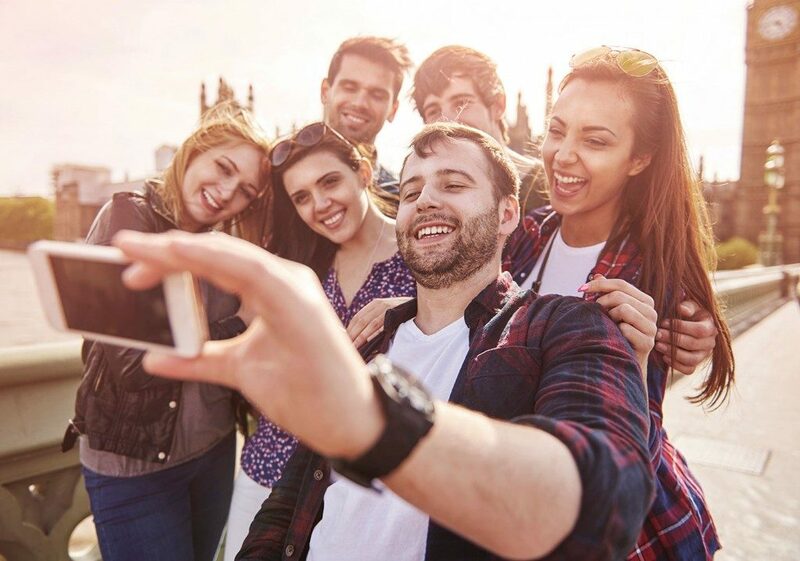 When you stay at The Melita you are not just residing in the middle of the UK’s capital, you are also ideally placed to capture some of the world’s most iconic selfies! But where to start? Start by taking a selfie in front of the beautiful townhouse hotel that is The Melita, of course. Then perhaps move on to some off these. The king of London selfies! Now, just to be clear, Tower Bridge is the one with the towers at either end that occasionally lifts up in the middle. It is NOT London Bridge which, although it’s nice enough, just doesn’t quite have the same selfie appeal. London Bridge IS however, a decent place to take a selfie of Tower Bridge. A better place is from numerous spots along the South Bank. Now we’re talking proper history. Shift along the South Bank a little further and you’ll get a good shot of the magnificent Tower of London. 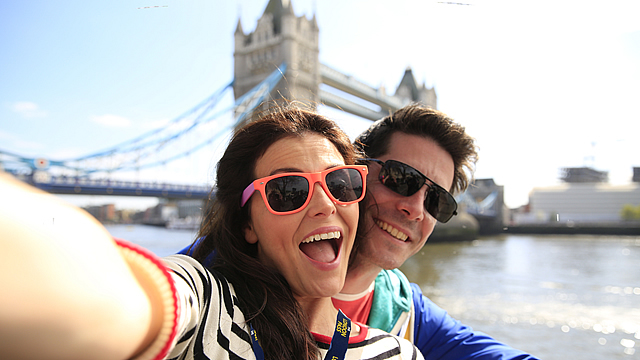 Venture into it and you’ll find many more selfie opportunities, including one with the friendly Beefeaters. 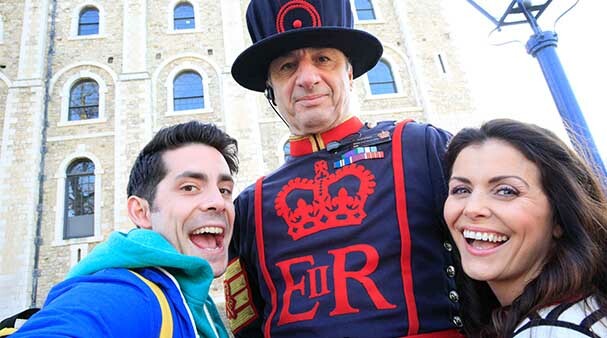 Remember however, no selfies allowed with the Crown Jewels or you may just end up locked in the Tower with them! Within walking distance of your comfortable room at the Melita Hotel is the Queen’s very own comfortable home. A selfie in front of the gates is a firm favourite as is an action one in front of the changing of the guards ceremony. This is one of the places where you can see the stern and unsmiling Queen’s Guard with their distinctive red uniforms and bearskin hats. Don’t forget, these guys are no Beefeaters. They are at work and armed, keep your distance! There are numerous selfie opportunities here, although to be honest in this instance a selfie probably won’t give you the best shot. See how many you can find and see what other London landmarks you can fit in the background. In Westminster you can get Big Ben or Westminster Abbey in the shot, time it right and you could get a black cab in too! See how many phone boxes you can get in one shot (tip – Board Court in Covent Garden has five in a row). For those phone box geeks out there, there is actually more than one design for the iconic red phone box, how many can you find? We’ve already mentioned these but they are worth another mention as they’re literally just two tube stops away from The Melita Hotel. After Tower Bridge, Big Ben is probably the second most popular true selfie shot in London. Not quite as funny as pretending you are holding up the Leaning Tower of Pisa with one finger, but positioning Big Ben between your thumb and forefinger is still going to be absolutely hilarious. Find a pedantic Londoner and they will tell you it’s actually called Elizabeth Tower, Big Ben is just the name of the bell inside. Okay, so it’s no Times Square in terms of neon, but we love it and it’s still an iconic location. Get a double decker bus going past the billboards and you’ve got yourself a postcard perfect selfie. The statue of Eros is also a good shot to add to your collection. If you navigate yourself to the beginning of Regent Street there is also a great shot you can take as the buildings curve round the corner on either side of the road. The best selfie shot has you standing in the middle of the road. You just have to not mind getting a bit run over. This does exist, sort of! Eagle eyed and die hard Harry Potter fans might notice that the film’s exterior shots are actually of St Pancras station, rather than the far less attractive King’s Cross station. But don’t worry, St Pancras is right across the street for that exterior selfie. 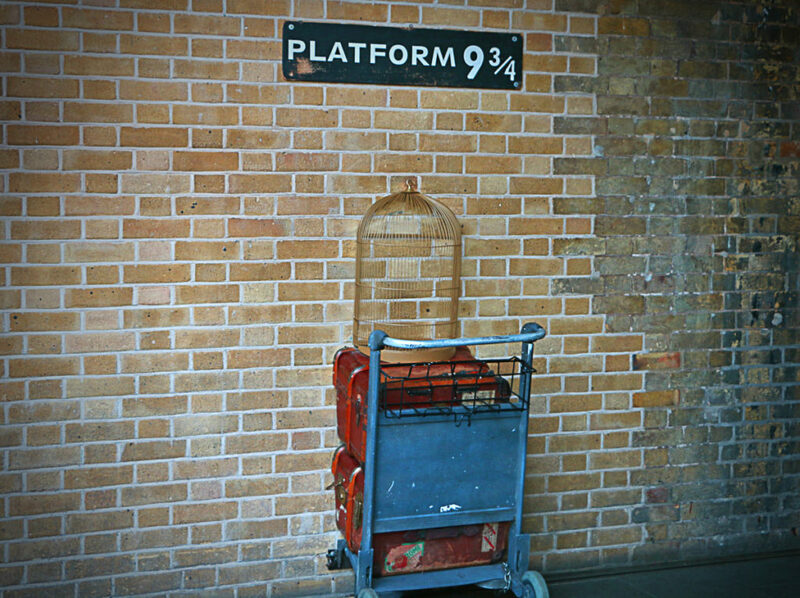 The platform is not actually a platform, more of a sign on the wall with a trolly embedded in it. But somebody is on hand to dress you up in a cloak and a Gryffindor scarf and take a professional picture if you want one. Both stations are accessed from the same tube station, just a tube ride away from the Melita, you don’t even have to change lines! 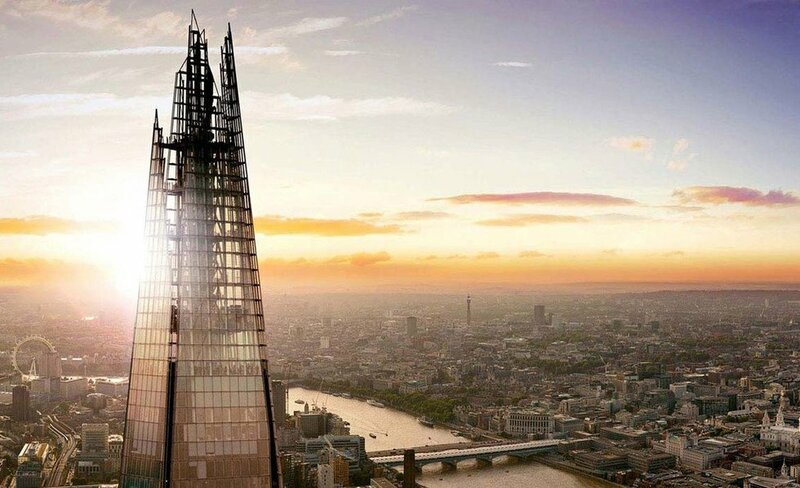 The tallest building in the United Kingdom and Western Europe, the Shard sits on the South Bank and towers over the rest of London. OK, so visitors from the US and the Middle East may have taller buildings in their local villages but this is Europe and in Europe it’s massive! It isn’t the tallest building on the planet but you can crouch down and get the whole thing in on one glorious selfie shot. Yes, it may fit three times into the Burj Khalifa, but try getting the whole of the Burj Khalifa in a photo along with your head! 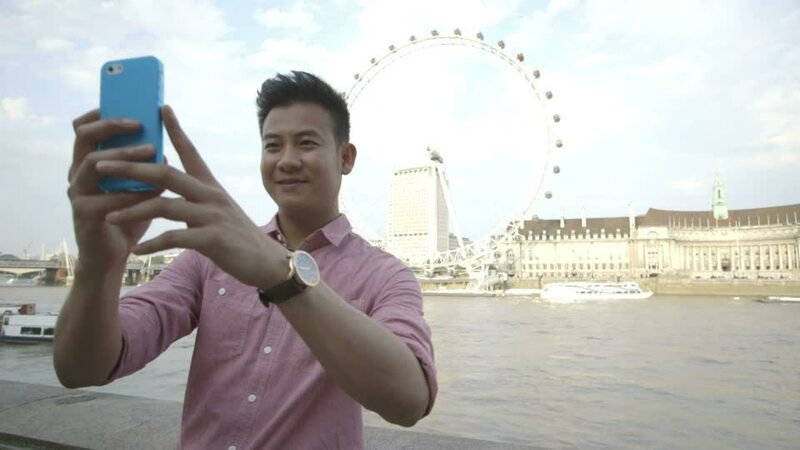 Built to celebrate the millennium before turning into a modern London icon in its own right, the London Eye is a perfect location for multiple selfies. We don’t mean position yourself in various locations around it and take pictures with it in the background, no, you actually have to get on it! Once you do you can spot practically every famous landmark from a unique position, as well as seeing the contrast between London City, and the sprawling but flat South London. London is full of celebrities, wander about long enough and you’re bound to see someone famous, but it goes without saying that they may not be overly keen in having a selfie with you! If you want a guaranteed celebrity selfie then the most famous waxworks in the world may be a good choice of location. Less than ten minutes on the tube from your base at The Melita Hotel, not only can you take a selfie with Kim Kardashian, but you could actually be in her selfie. Are you one of the people who don’t know (or care) what a Kardashian is? Don’t worry, there’s plenty more people to get up close and personal with. A picture with the Queen or Darth Vader? Perhaps a close up with James Bond or The Hulk? 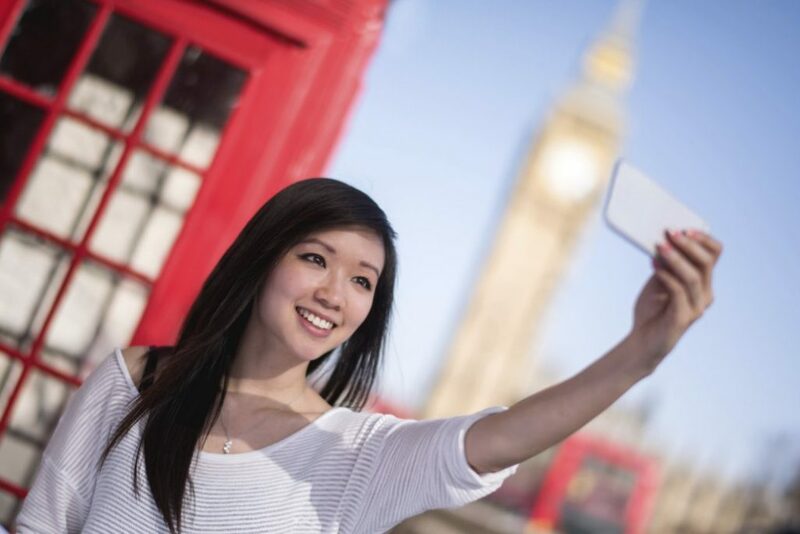 It won’t take you long to realise why London is the selfie capital of the world, especially if you stay at The Melita Hotel. All of the above are literally minutes away from your comfortable room! Melita Travel Tips: How To Pack For London In The Spring!